Kim and Kanye are rumoured to be in talks to secure a giant 6-bedroom and 7-bathroom vacation home in Southern California. 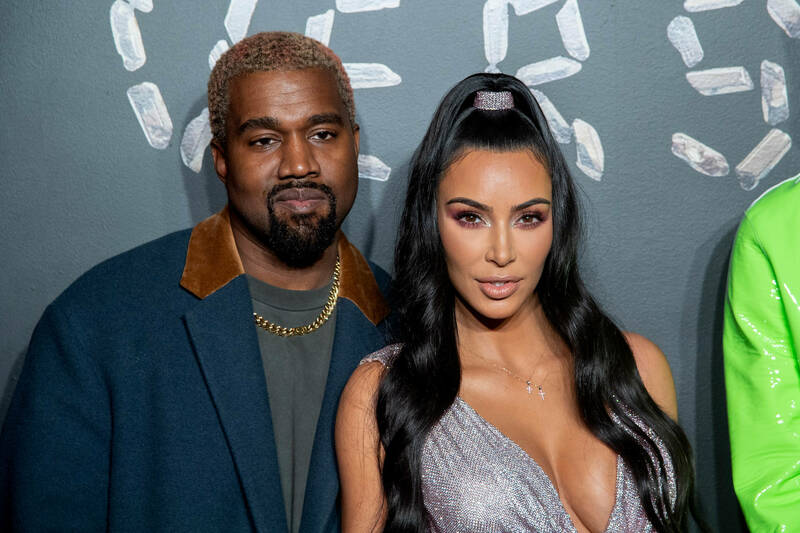 The last we've heard of the couple's jab at real estate dates back to Kanye's purchase of a $14 million dollar Miami Beach condo, a surprise Christmas present to his beloved wifey Kim. Unfortunately, things went awry once the couple found out they had been photographed by paparazzi while sharing an intimate moment on their balcony. To the lovebirds, privacy surely remains a costly yet worthy priority since backing out of the aforementioned deal reportedly caused them to lose their $600k down payment.